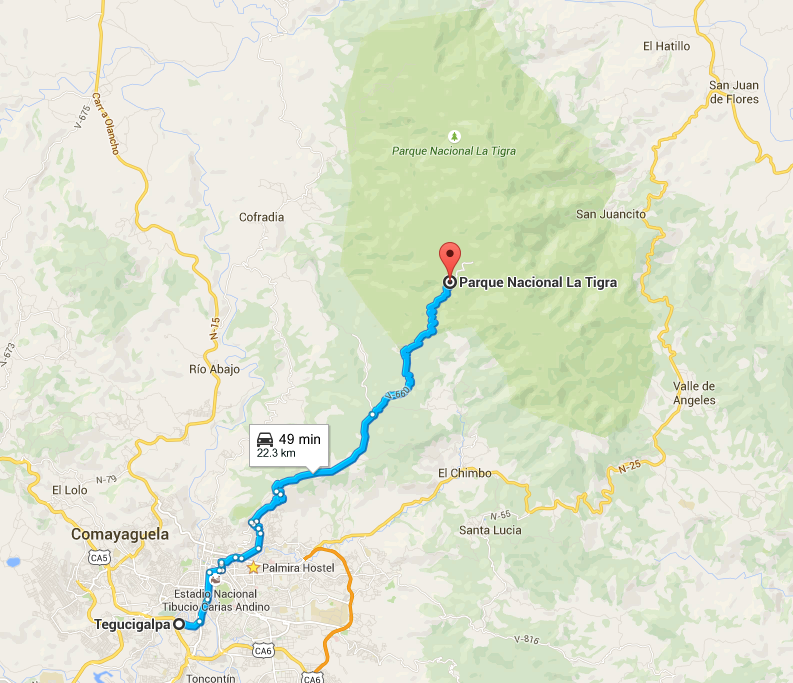 This park is found really near to the city of Tegucigalpa, located to the north of it, to just a few 22 km (14 mi). of distance away. 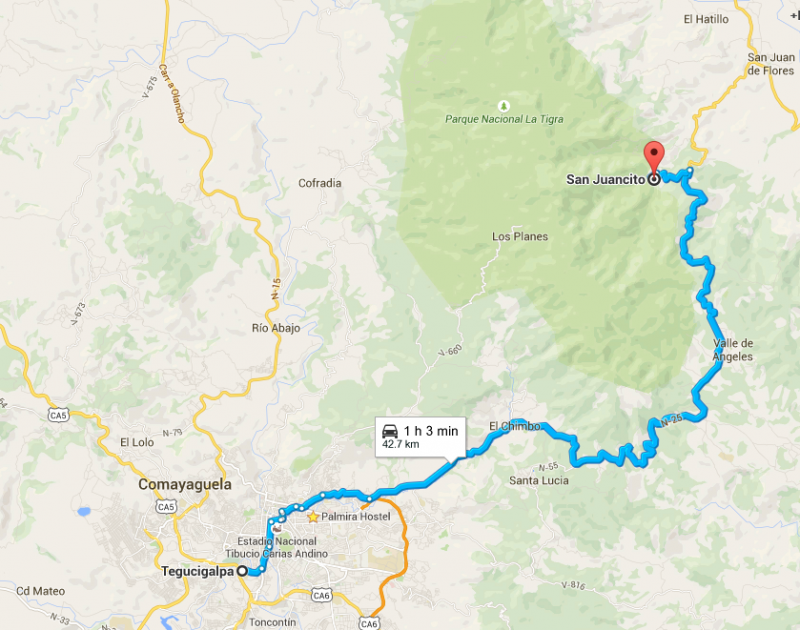 The park's access points are the highway leading to El Hatillo and the highway that leads to San Juancito. 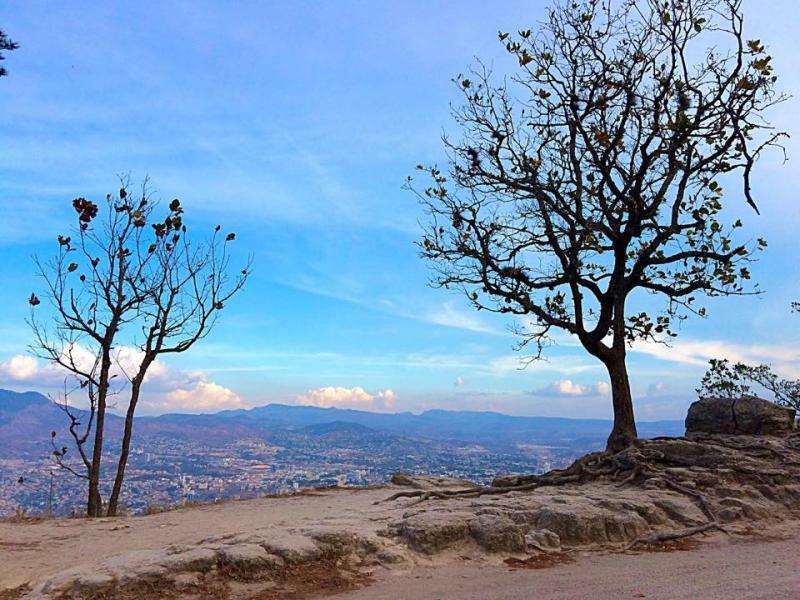 And then will take you to El Picacho to see the overview of Tegucigalpa on the afternoon. You can pay with all major credit cards, PayPal and cash. 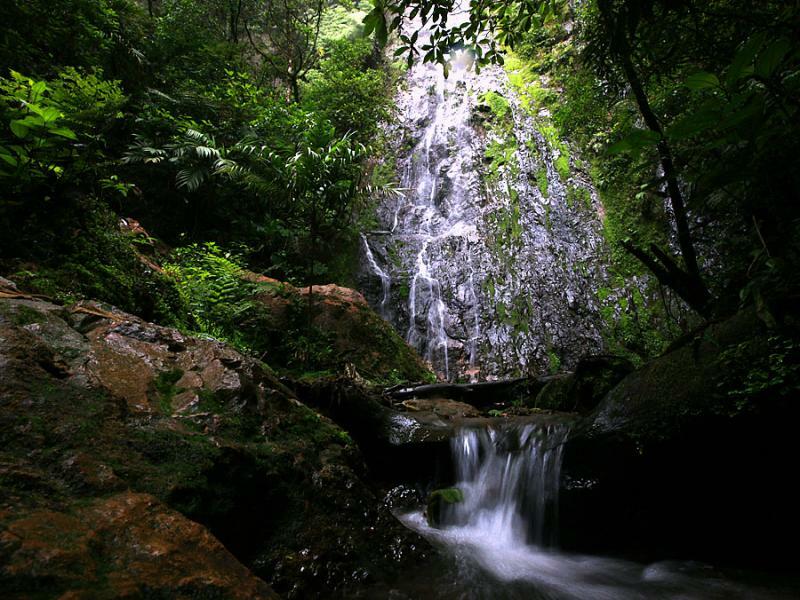 Expect to see waterfalls, sightseeing spots and fauna that consists of approximately 3 species of amphibians, 13 species of reptiles (2 rare and 2 venomous), over 200 species of birds (migratory and resident) and 31 species of mammals, 6 of which are endangered, 2 threatened and 2 are considered rare. 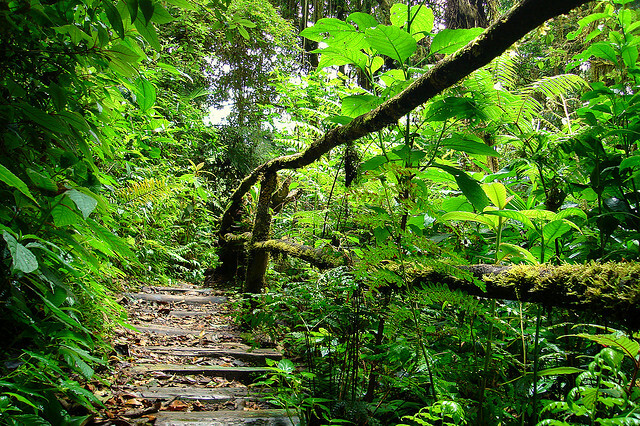 Bromeliads, ferns, moss, fungi and the giants of the forest; oaks, encino, pine, ceibo Also avocado trees, which are the main food source for the quetzal.